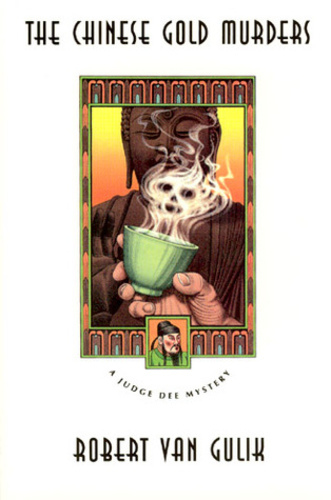 In this, the second book in Robert van Gulik's classic mystery series of ancient China, Judge Dee must look into the murder of his predecessor. His job is complicated by the simultaneous disappearance of his chief clerk and the new bride of a wealthy local shipowner. Meanwhile, a tiger is terrorizing the district, the ghost of the murdered magistrate stalks the tribunal, a prostitute has a secret message for Dee, and the body of a murdered monk is discovered to be in the wrong grave. In the end, the judge, with his deft powers of deduction, uncovers the one cause for all of these seemingly unrelated events.